Do you need more space in your existing home? 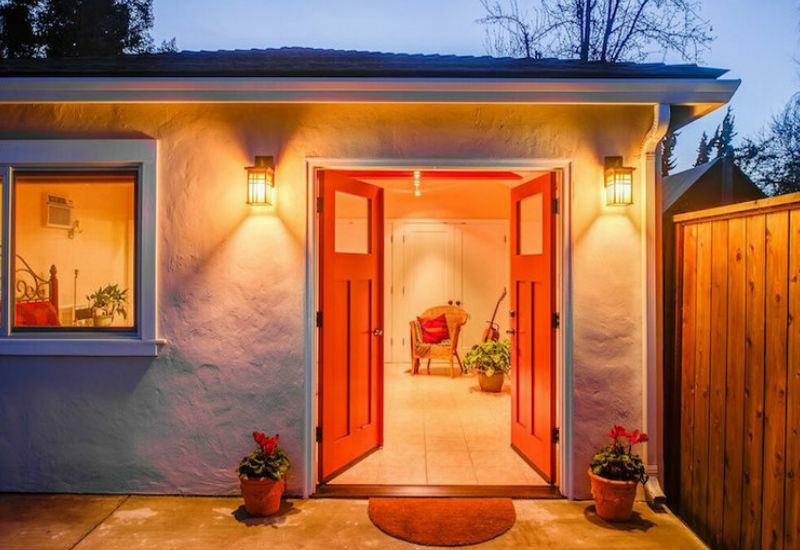 Many homeowners opt to perform a garage conversion in Los Angeles in order to increase the square footage of their homes without increasing the home’s footprint. The added benefit is that by increasing the usable square footage, you will also be increasing your home’s overall value and appeal if you ever decide to list your home for sale. Our construction professionals at Landmark Construction Crew can help you perform your garage conversion by helping with the design process and installing all the features you desire, like dedicated entertainment spaces, wet or dry bars and activity areas for children and adults. In order to perform a garage conversion in Los Angeles, your home improvement contractor will need to pull the appropriate permits. According to Title 26, Section 106.1 of the Los Angeles building code, permits are required for any type of garage conversion, including conversions into living rooms, bedrooms and additional living areas, like apartments and in-law suites. Garage to bedroom conversions are extremely popular for growing families. Common reasons for a garage to bedroom conversion include having more children, a desire to give each child their own bedroom or the desire for a private master suite that is separate from the existing bedrooms. Garages also add value to the home by adding as much as 250 square feet of living space. Another popular garage conversion in Los Angeles is the garage to living room or family room conversion. Homeowners choose this option when they need more recreational space to relax and unwind. Living room conversions can include entertainment areas, wet or dry bars and places for seating as well as children’s toys. Living room garage conversions can even include special features, like floor to ceiling windows, French doors and fireplaces. Here at Landmark Construction Crew, we can perform your garage conversion in Los Angeles in order to give you the additional family space you need and to increase the value of your home. We do this by completely renovating the interior and exterior so that the garage conversion appears seamless on the inside and outside. Our home remodeling experts will help you choose the right flooring and insulation as well as lifestyle details, like how many outlets and light switches to install and whether or not the room would benefit from a half or full bath. To learn more about a garage conversion in Los Angeles and to get a free estimate, call us today at 818-319-4970.